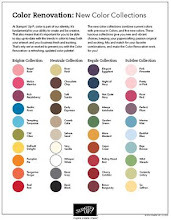 Rubber Room Ramblings: LOVE THE NEW SITTING PRETTY STAMP SET! 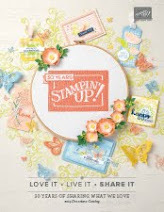 LOVE THE NEW SITTING PRETTY STAMP SET! 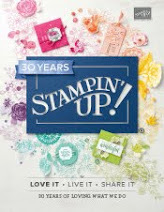 One of my favorite new stamp sets in the 2018-2019 Stampin' Up! 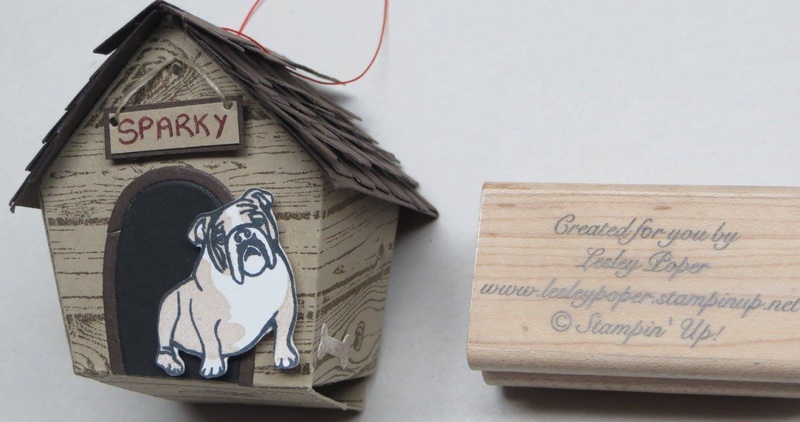 Annual Catalog is the Sitting Pretty Stamp Set. I think it is so adorable paired with the house framelit. Isn't this so adorable!! BEST MEET AND GREET EVER!